Today we have to talk about home … And where is the house of TOBY? In the famous Cristina Building. This building, built on the occasion of the Ibero-American Exposition of 1929, was projected as housing support to the elegant Alfonso XIII, so it was originally conceived as a cheaper hotel. Edificio Cristina was a unique hotel in its style, as it supposed a fusion between neocolonial architecture and Art Deco. Its architect was Modesto López Otero, author of such emblematic buildings as the Gran Vía Hotel, the Monument to the Cortes of Cádiz or the Union building and the Spanish Fénix of Madrid. 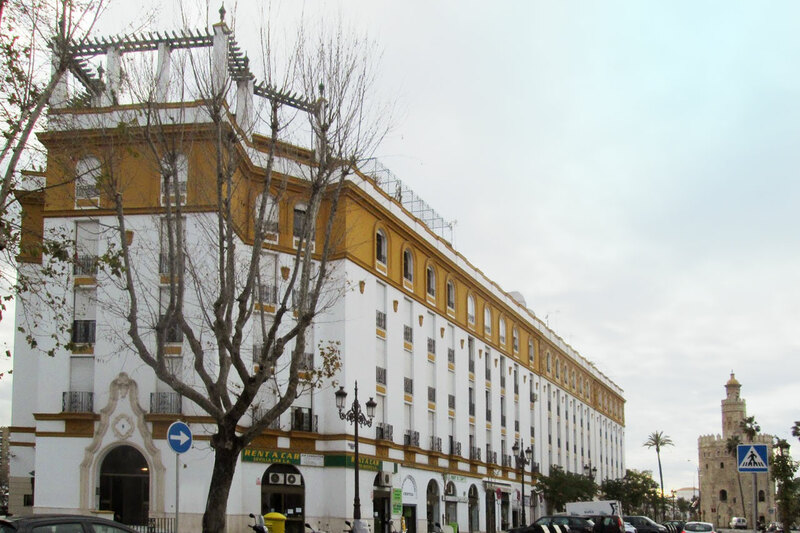 Finally, on March 14, 1929, this hotel was inaugurated, whose price, announced the press of the time, was around 28 pesetas a night for two people. It disposed of 456 rooms and 100 bathrooms and frequent Spanish and flamenco shows, which were held in the basement in winter and La Terraza in summer. 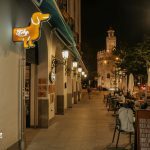 Its walls keep secrets and curiosities worthy of being known and preserved as, for example, that for years, one of its floors was the home of the famous bullfighter Juan Belmonte and his family, when the hotel became a residential building. 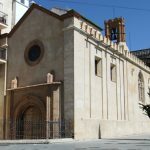 Its current owners, have always had the conviction of maintaining the building in the best possible conditions, for which in 2005 they began a project of gradual renovation of it. 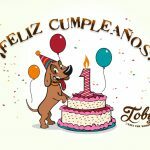 A mission, with the aim of creating a point in the city based on quality services to companies, with the establishment of one of the first Business Centers in Seville, as well as individuals and visitors, with complementary services of restoration, among those who are TOBY eats the world.